Here at Tara we understand the challenges schools and teachers face in finding that perfect match. As qualified educators and education recruiters with many of combined experience, we provide unparalleled expertise and a friendly, ethical service to each and every one of our clients – from primary, secondary and SEN schools, to teachers and support staff looking for work across Shropshire, Staffordshire and the West Midlands. Our background and local knowledge are crucial in our success, and help us to pinpoint exactly what is required to find the right work for teaching staff and the best recruitment solution for schools and educational establishments throughout the region. 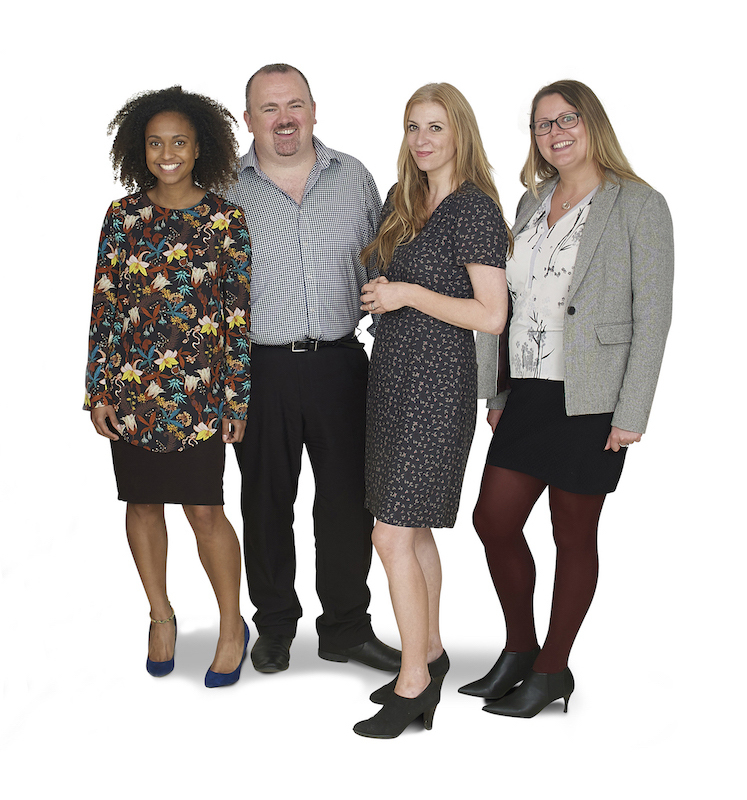 Always open, honest and professional, we also believe in finding the fun in the everyday and – unlike many other recruitment agencies – make sure we inject a bit of personality and a sense of humour into the recruitment experience. We do love Red Nose Day! Opening the new Shrewsbury and Wolverhampton offices - with special guest Steve Bull! James and Lesley meeting new candidates and letting everyone know why it’s great to be registered with Tara. We were nominated for The Best Place to Work in The West Midlands and The Best Place to Work in Shropshire aswell!! We are currently seeking a full time Geography teacher in the Wolverhampton area - if this is of interest to you, please get in touch! Marlon and the team at TARA provided me with an exceptional service during my search for my ideal teaching role. Not only did Marlon provide me with great opportunities, but he also spoke to me regularly, assisting and advising me when I had the difficult choice to make of which role I should accept. Due to the help of TARA, I was in the fortunate position to be offered 5 job interviews for permanent positions in schools within the same week. Before joining TARA, Marlon worked in Education which means that his connections and his ability to find candidates the right role is second to none. Both he and the team offered me a personalised service which resulted in me feeling supported throughout my job seeking phase. His dedication and drive to find the best post for me was what enabled me to receive the job I have today. Both TARA and I worked as a team, looking for the ideal role for me. I had access to the roles which were advertised in the commonly searched teaching recruitment sites, however Marlon was able to find me a position that hadn’t even been advertised due to his unique relationships with schools. If you are considering signing up with TARA, I would whole heartedly recommend that to you. They will be able to offer you with a breadth of choices that may not be available to you without them. They will give you their time, dedication and their resources in order to ensure you get the best opportunities in your search for a teaching role.